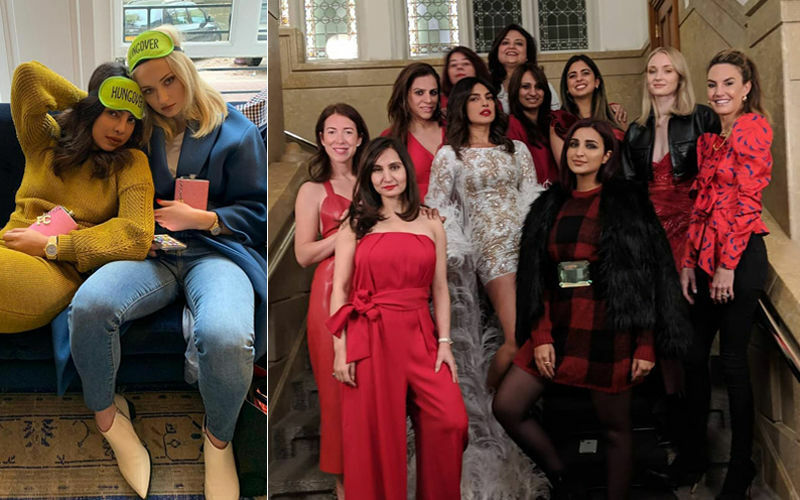 So, who all are going for Priyanka Chopra's shaadi? And who is in all probability on a shopping spree for her big D-day? While all eyes are on Deepika Padukone and Ranveer Singh today as it is the day they were waiting for since a long time, Priyanka Chopra is a busybee listing down her invitees whom she wants at her wedding and reception functions in Jodhpur and Mumbai respectively. Turns out the Chopras have decided that the wedding in Jodhpur will be a private, quiet affair to be attended by only her family and a few special relatives and friends.The wedding will happen at Umaid Bhavan on most likely December 2. The reception bash, which will soon follow by in Mumbai, will be the occasion for which the invitations to Bollywood personalities will be dispatched. 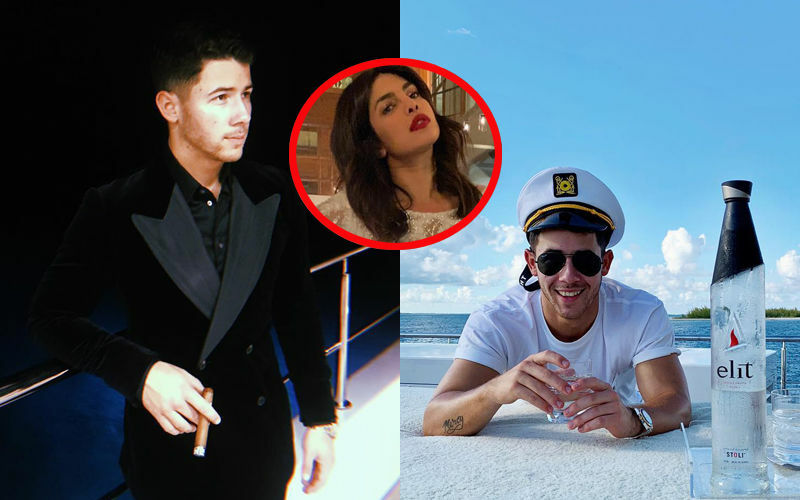 FYI, Priyanka has made a big list of celebs who will grace her occasion and bless the couple. Goes without saying that top security has been arranged by both sides. 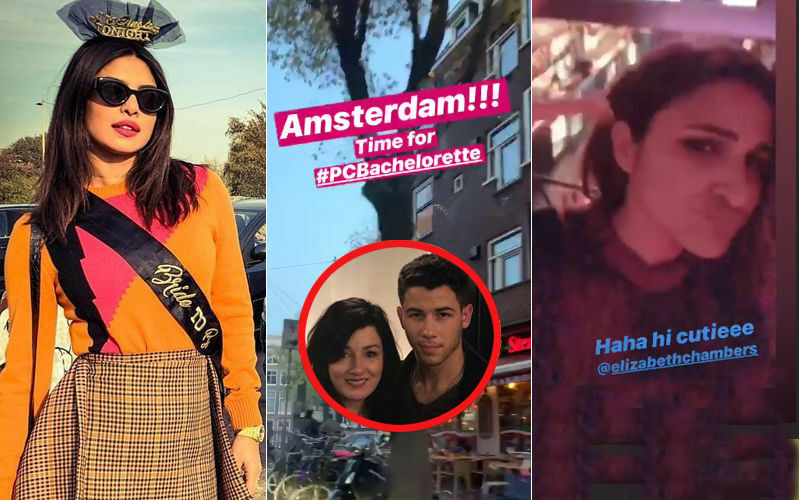 Meanwhile, Priyanka's to-be-husband, Nick Jonas too is busy making his last-minute preparations. 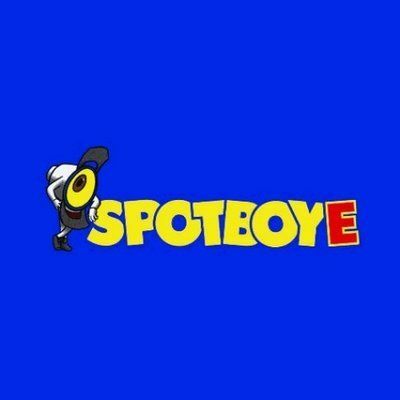 We at SpotboyE.com love it when love stories triumph. 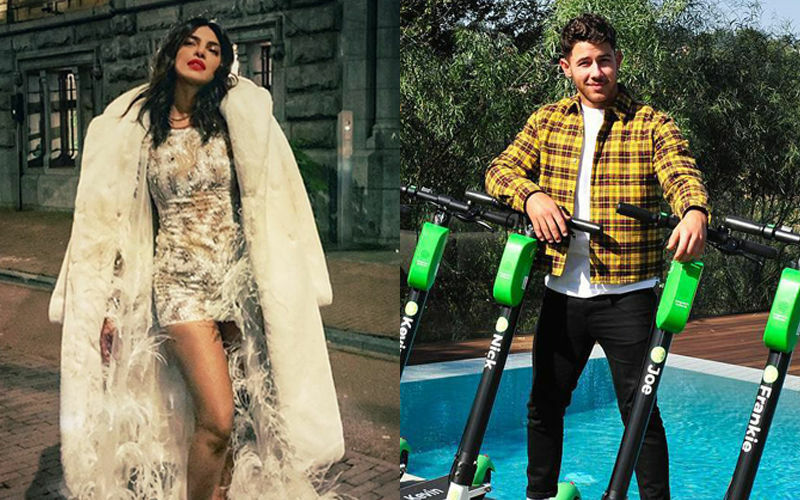 Stay with us for lot more stories on Priyanka and Nick, and yes we shall get you all the Deepika- Ranveer dope from Italy as and when it begins. Don't go away.